We value the wonder of childhood! Offering places (6mths -5+) at our long day childcare centre & Catholic preschool on the Findon campus fostering the Reggio Emilio early years curriculum. 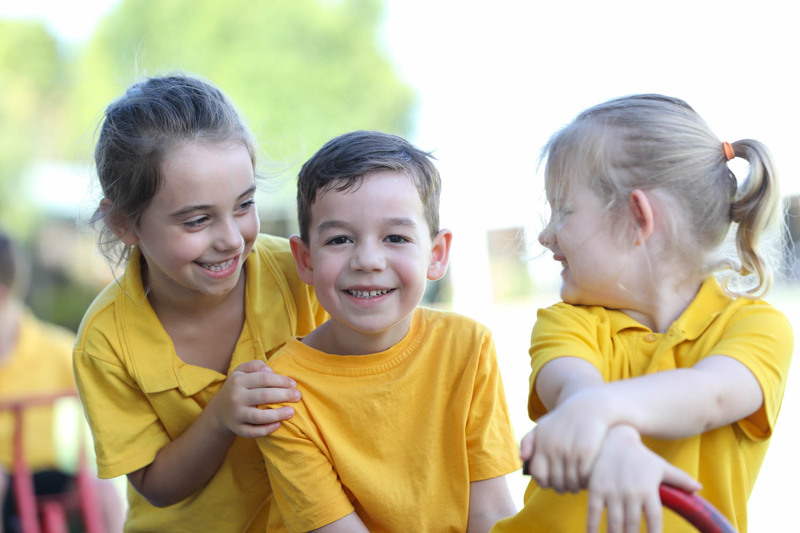 Find out more about our child care, preschool and community programs. We employ two registered teachers who hold a Bachelor of Early Childhood Education qualification. Our centre has a strong connection with the College across both the Findon and Flinders Park campuses. We access the College for Italian, Music and library lessons as well as the physical play spaces. The children also participate in events such as Book Week and Carnevale. Our professional relationship with Flinders University provides us with both support and assessments by Speech Pathologist, Occupational Therapists, Dieticians and Physiotherapists. Nazareth Early Childhood Centre is an exciting and engaging educational place for your child. 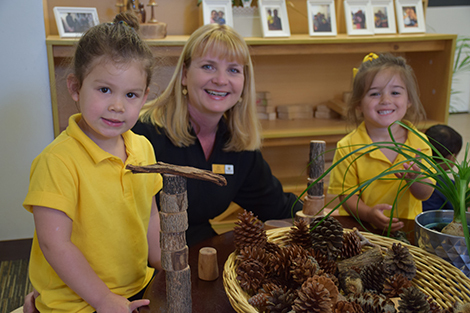 Sharing a campus with Nazareth Primary College at Findon, we provide a stimulating and nurturing environment for child care and preschool. We recognise parents as the first educators and value working in partnership with families to support your child's learning and development. Our partnership with you will be trusting, caring and honest. We celebrate the individuality of all children, and look forward to watching them flourish to be the person God intended them to be. Come and visit us at our Findon Campus. Visit our Booking Page to arrange a tour of our Centre facilities.